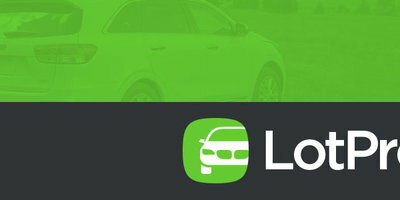 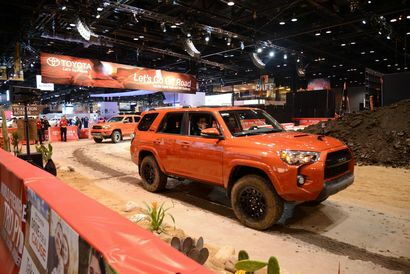 First unveiled in February at the 2014 Chicago Auto Show, Toyota has released pricing for both the 4Runner as well as the four different versions of its Tacoma Toyota Racing Development (TRD) Pro Series trucks. 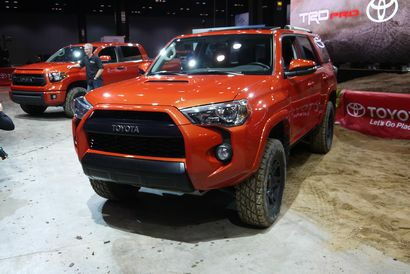 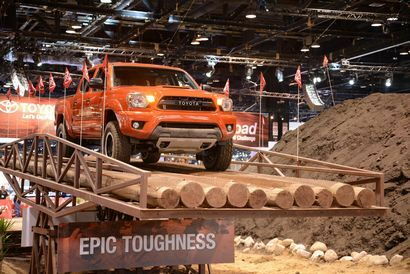 The Tacoma TRD Pro Series will reach dealerships in early August, 2014 while the 4Runner TRD Pro will arrive one month later in early September. 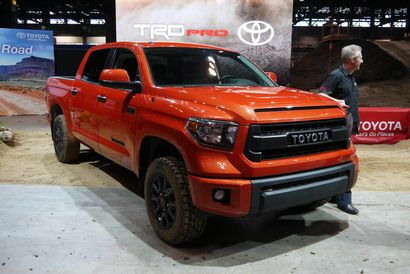 The Tundra TRD Pro will arrive this fall.